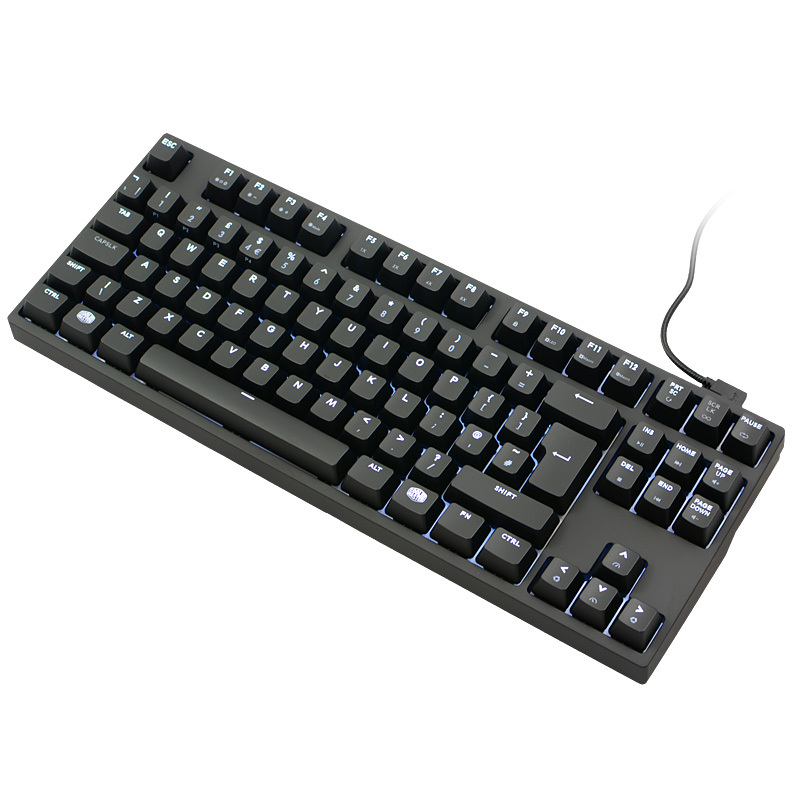 The MasterKeys Pro White provides brightness levels of your choice. Change and customize the brightness on the fly with easy key combinations. LEDs include multiple modes of operation, including Light Wave, Breathing, and unique responsive effects. No loading. No waiting. 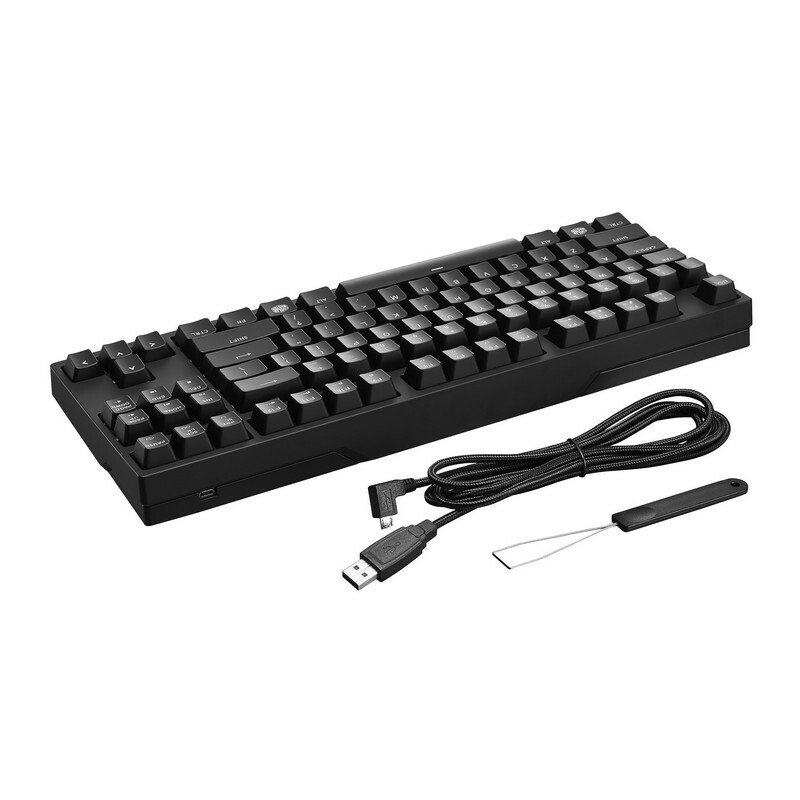 The MasterKeys Pro White is outfitted with a 32-bit ARM Cortex processor that powers the keyboard's independent functions. Make this power your weapon. Save and execute commands and macros instantly. Thanks to the MasterKeys On-the-fly system, you'll beat your opponent to the punch every time. 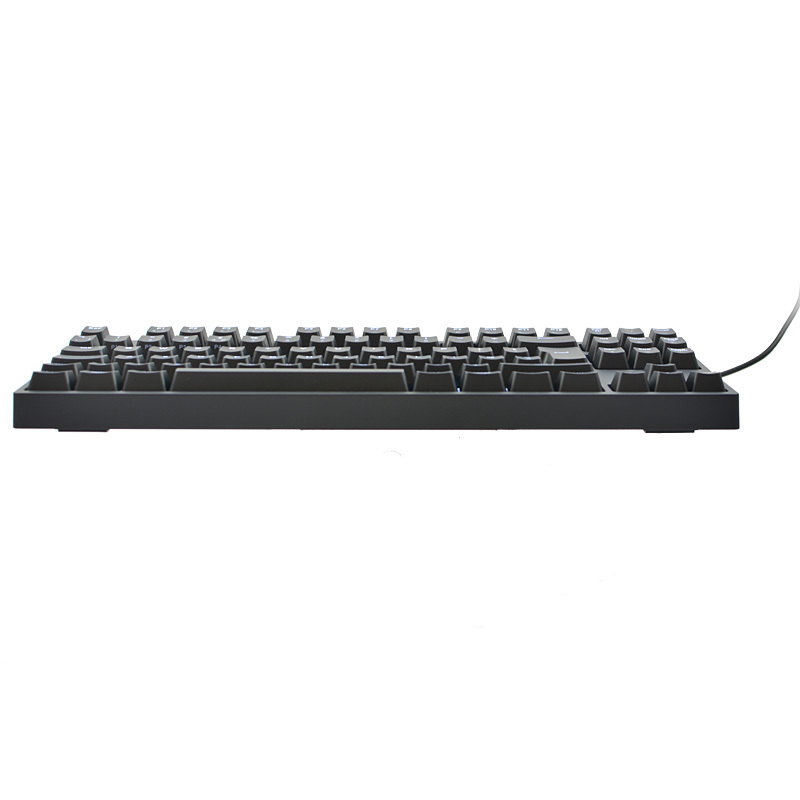 The MasterKeys Pro White utilizes the on board memory and processor for its advanced On-the-fly System. 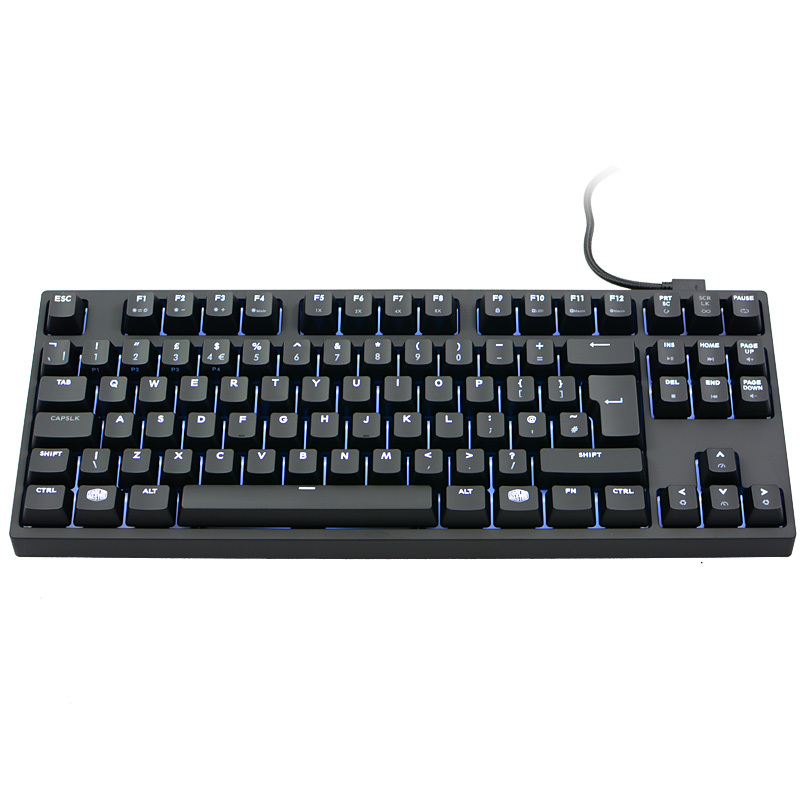 LED lighting modes, repeat rate adjustment, multimedia keys, macro recording, combined with four profile keys, enable you to control all aspects of the keyboard right at your fingertips. No need to press alt+tab and switch to the software. Stay in the game and focused on defeating your enemies instead. Getting familiar with a new game and looking for an edge? Light the relevant keys up to help you learn the in-game keybinds faster. Easily navigate the On-the-fly System and know what settings you have selected by just glancing at the keyboard. When pressing the FN key, the Indicator Status System lets you know what profile and repeat rate you're currently on, as well as whether or not the windows lock is activated. Alternate functions of the arrow keys allow you to further adjust the effect you are using! The speedometer buttons up and down change the effect's speed while the rotation icon stands for a change in the effect's motion direction. Exclusive anti-ghosting technology features two technologies rolled into one. We've combined N-key and 6-key rollover together, ensuring each keypress is correctly detected regardless of how many keys are pressed. If seven or more keys are pressed, it automatically switches over to N-key rollover. Rest easy knowing no matter how fast and furious it gets, your keyboard can handle it. Keyboard’s functions and macros are compatible also with macOS systems (macOS uses 6-key rollover only).